OYA Blog > Interviews > Why use natural based ingredients for black, matte and mixed skin? Why use natural based ingredients for black, matte and mixed skin? We will never stop repeating it, black, matte and mixed women do not have to choose between beauty and health. Natural products are healthy for our skin and our health in general, that's why we recommend them. 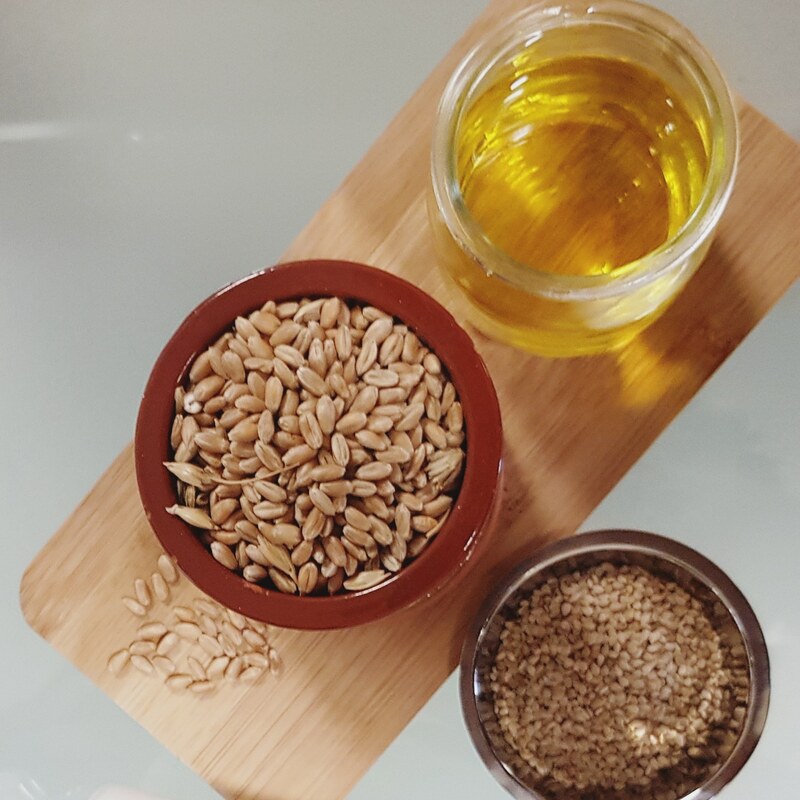 Shea butter, kaolin, aloe vera, vegetable oils: olive oil, argan oil, wheat germ oil ..., essential oils, fruit extracts ... prefer this kind of ingredients in your cosmetics for better efficiency. 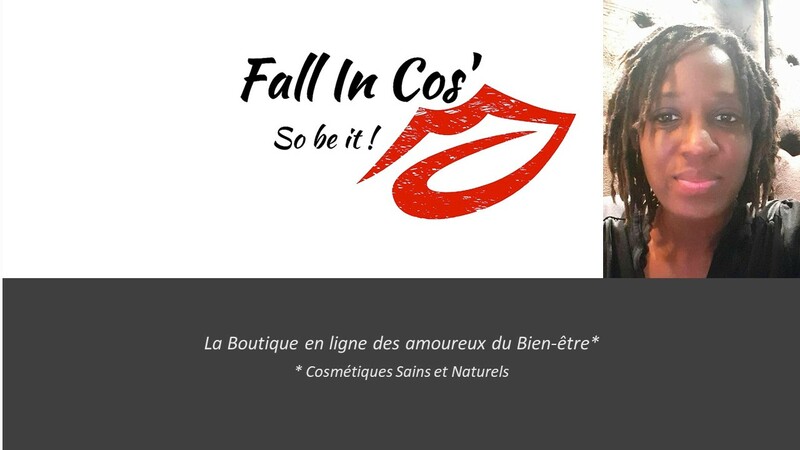 To address this topic, we have called on Priscillia Ludosky, founder of the Healthy and Natural Cosmetics Online Store Fall In Cos'. First of all, to answer a personal need to consume products that are more sensitive to my very sensitive skin, I became interested in non-harmful cosmetic products. I was then conquering manufacturers of healthy and natural cosmetics to share my findings via my website. I began by offering care products, but will follow makeup products as soon as possible. What are the most common needs of black, matte and mestizo women who come to your shop? Since the opening of the site, I was lucky to be able to collect some testimonials from these ladies who are looking mainly for moisturizing skin and hair care products. Why do you think it's important to focus on natural products? I generally consider it important to use healthy products as much as possible to take care of your skin. This is because nature offers us, it seems to me, all we need to pamper ourselves if we know how to do it! However, it's even better when research is done, such as that done by INOYA, to help us use the right synergies and target our skin problems. Having black skin and living in an environment where my skin is constantly attacked by cold, pollution and lack of sun, I am concerned myself with the lack of vitamin C, extreme drought but especially I am constantly fighting the comings and goings of my hyperpigmentation tasks. My skin is fragile enough, so I do not want to make it more fragile with products that are harmful or have unattractive side effects! The effectiveness of healthy and natural products is more to prove so why not use it? Why did you choose to trust IN'OYA products? INOYA for me was the opportunity to say "here are finally products for black and matte skin that target a problem without damaging the skin." Because generally using products that target a problem is provoking others! Now, INOYA offers the opportunity to preserve itself. I am delighted to be able to share with visitors of my shop all these finds and I thank INOYA for having granted me his confidence to present his range of products.